High speed Single Row Taper roller bearings have tapered inner and outer ring raceways between which tapered rollers are arranged. 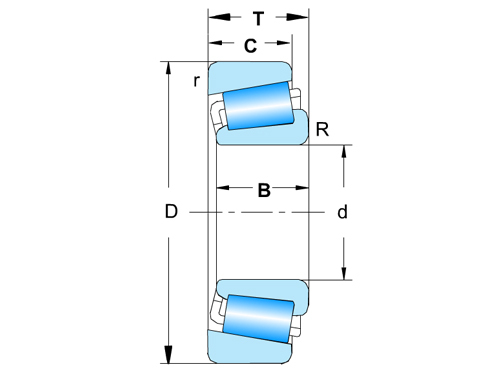 The projection lines of all the tapered surfaces meet at a common point on the bearing axis. 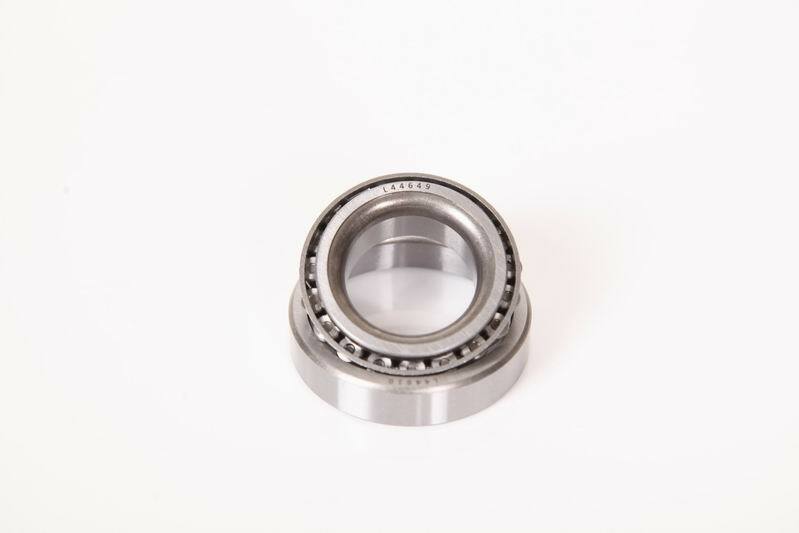 Their design makes taper roller bearings particularly suitable for the accommodation of combined (radial and axial) loads.